H O L Y F U C K I N G S H I T on a stick. Well they definitely have my attention, that's for sure. That's a shitload of sliders. wow, I need more info! this plus my fenix looks like it could be AMAZING. waiting on specs. Hey just on the other side of the planet did you just hear me shout HooooooHoooo!!!! ? Dear God what is that thing! Absolutely amazeballs. And I thought the beastep pro was kickass!!! Here's hoping this https://www.muffwiggler.com/forum/viewtopic.php?t=128906 is only the beginning. 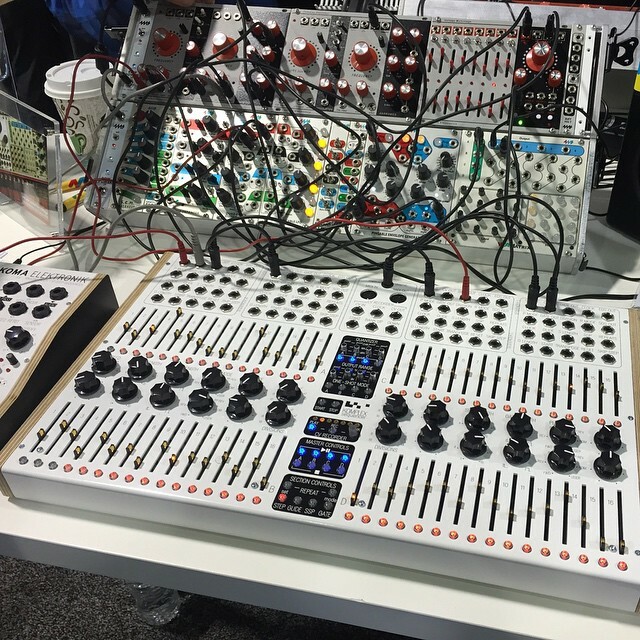 There are very clever Eurorack modules that would fit the bill as a standalone mixer with CRAZY features. So cool. $1500 is not bad at all. That looks like one fun machine. 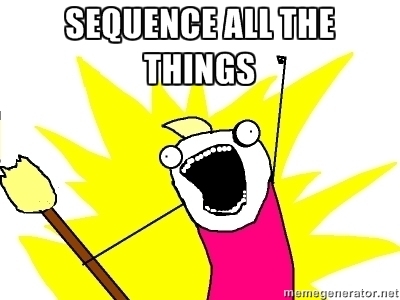 As a sequencer whore, I will now lust for this. Excited to see demos! I like the return of the slider! Looks amazing!